Lego's first certified store in Sydney. 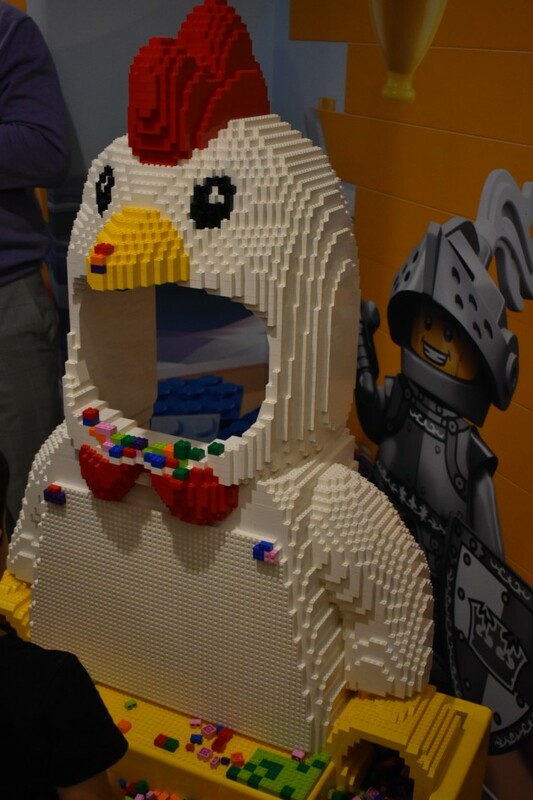 In celebration of its first certified store in Sydney, the Lego Group, in partnership with the Alceon Group, held a preview event of the store on Tuesday night, with children, media and distinguished guests in attendance. 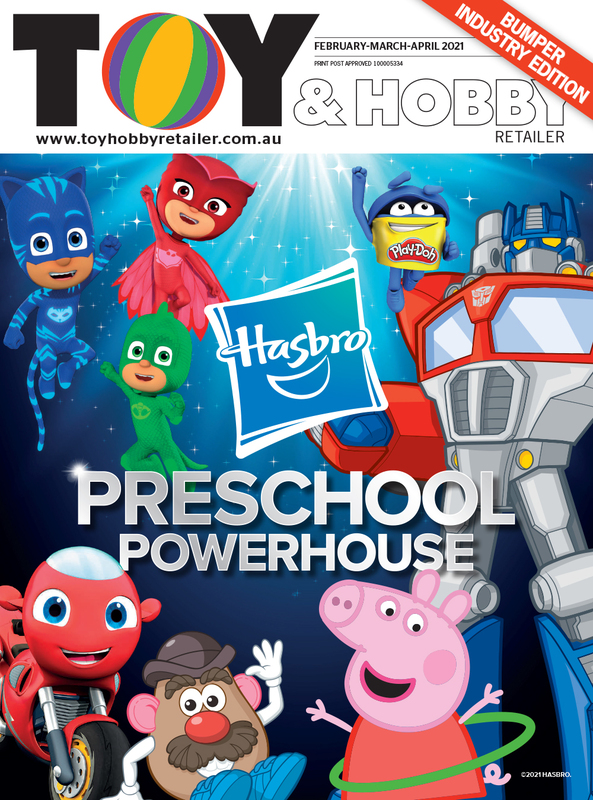 Located in the old Jaguar/Land Rover site in Westfield Bondi Junction, the new store boasts two levels of fun. Amongst the sets available for purchase on the shelves, built Lego sets in coloured display boxes sit waiting to be admired from young Lego enthusiasts. Completed sets also sit on top of the display units which house smaller accessory items for purchase. Bigger builds are also scattered around the store, encouraging play and imagination. Put your head inside and take a photo! Around the corner on the first level, a Brick Cave, specially designed for parties awaits, with a big table full of loose Lego pieces ready for experiential construction play. 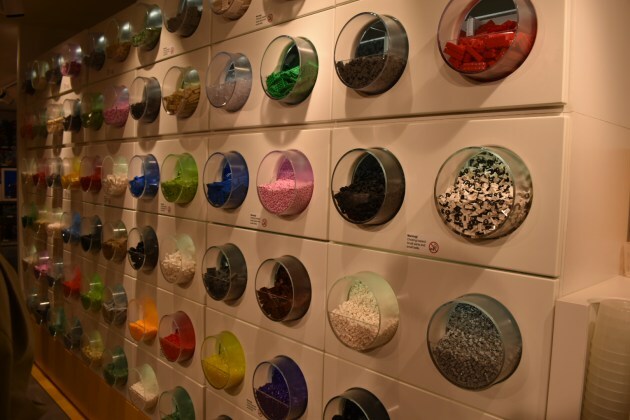 Upstairs, a big Pick-it-Brick wall houses thousands of Lego pieces in varying colours and styles. Looking like giant Lego bricks, the wall is another point where kids can enagage in an experience with the store. 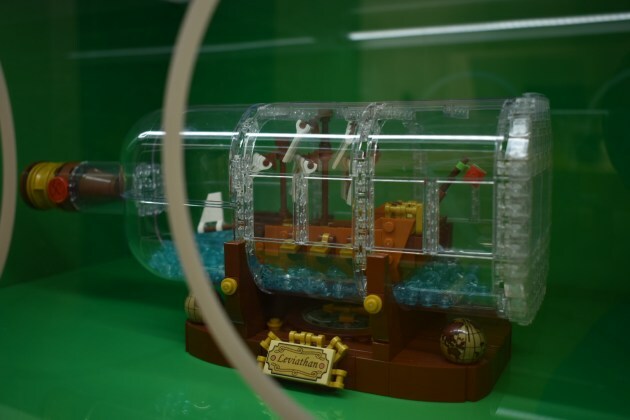 The store is detailed in its approach, with decals livening up otherwise blank walls, while the lights in the store have Lego brick-looking light fittings covering the globes. Gleaning inspiration from Bondi and Sydney, large art murals sit at the front of the store and behind the register. 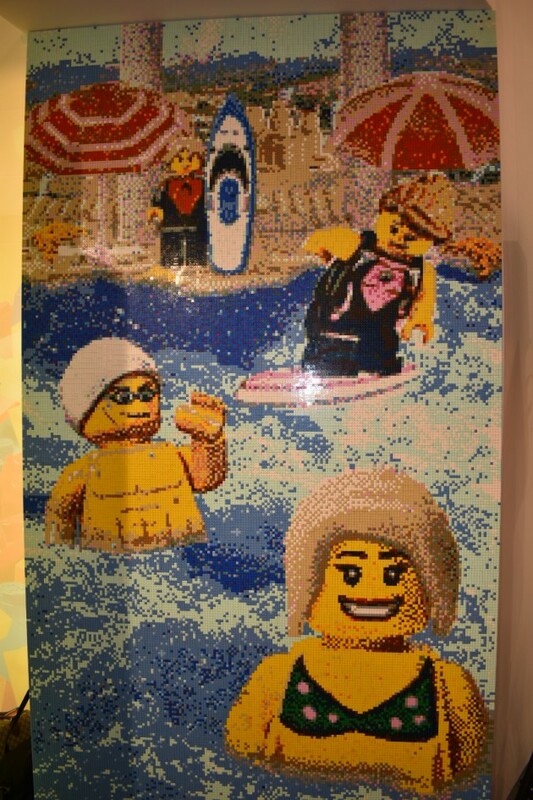 Built by Ryan, 'The Brickman' McNaught, the Bondi Beach mural sits at 5.4 metres tall, took 314 hours to build and took 75,314 Lego bricks to create. The Sydney landscape mural took a little less time – 282 hours – and used 62,300 bricks. The store officially opens to the public on Thursday 21 March at 9.30am. Scroll through the gallery above to view the highlight reel from the preview event.